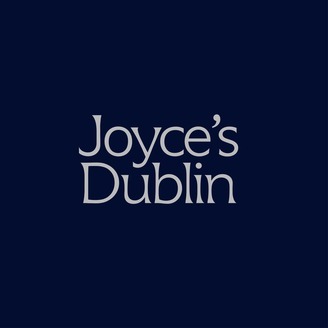 This audio podcast series showcases James Joyce's short story 'The Dead' from his collection 'Dubliners' and explores themes within the story drawing on scholarly research and connecting it with the archive collections in UCD, the National Library and the National Archives. The series opens with a unique reading of the story by Irish actor Barry McGovern. 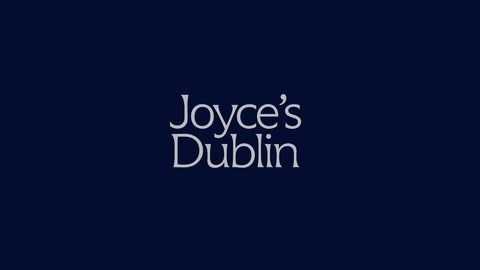 Joyce's Dublin; An exploration of 'The Dead' has been commissioned by the UCD Humanities Institute and produced by Athena Media. The series is presented by Barry McGovern and produced by Helen Shaw. Rights rest with UCD & Athena Media. Barry McGovern Reading James Joyce's "The Dead"
The Dead is regarded by many as the greatest short story of the twentieth century. The closing story of Dubliners, first published in 1914, it begins with a party in Ushers Island on January 6th, the feast of the Epiphany and the last night of Christmas. Hear the full story read by renowned actor Barry McGovern. Joyce's Dublin - E3 - The Dead; Looking East or West?